Unlike many other areas of London, Canary Wharf has been designed almost completely from scratch. As one of the most regenerated areas of the capital over the course of the last 30 years, Canary Wharf has developed into one of the world’s leading business districts and completely transforming both the look and feel of this area in the east of London. Canary Wharf, an area that was once dominated by industrial wasteland, is one of the most well-known and luxurious residential areas in London with properties to buy and rent in Canary Wharf in high-demand; while the local area features all kinds of shops, restaurants and entertainment. 2018 celebrates 30 years of Canary Wharf. Read the full Local Impact Report here. 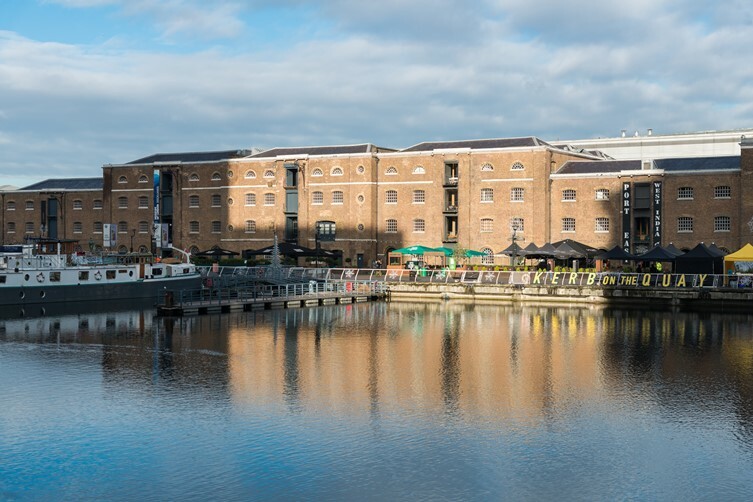 With a vast and exciting history as one of the busiest docks in the world, the area formerly known as The Docklands now features a variety of luxurious new residential properties that stand proudly overlooking the River Thames and many of the city’s most notable landmarks. 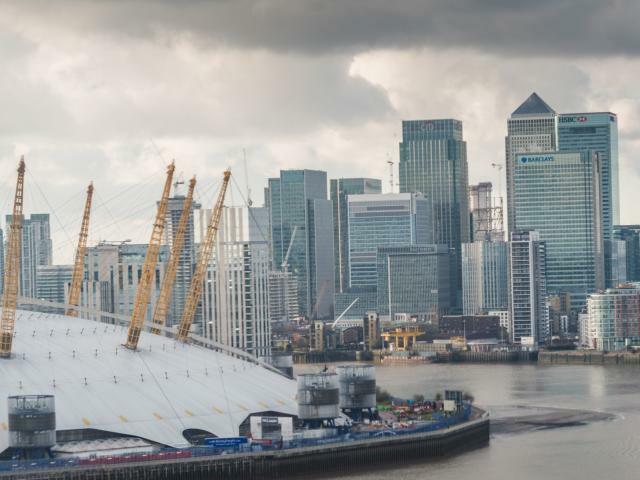 Just a stone’s throw from the centre of London, Canary Wharf in the Borough of Tower Hamlets is within close proximity to key areas including Woolwich, The City and the Isle of Dogs with many of the world’s leading businesses now looking to set-up in the area. Transport in the area is excellent with a number of river crossings connecting the north to the south of the area, while the DLR and Jubilee Lines have stations in Canary Wharf, Heron Quays and West India Quay. 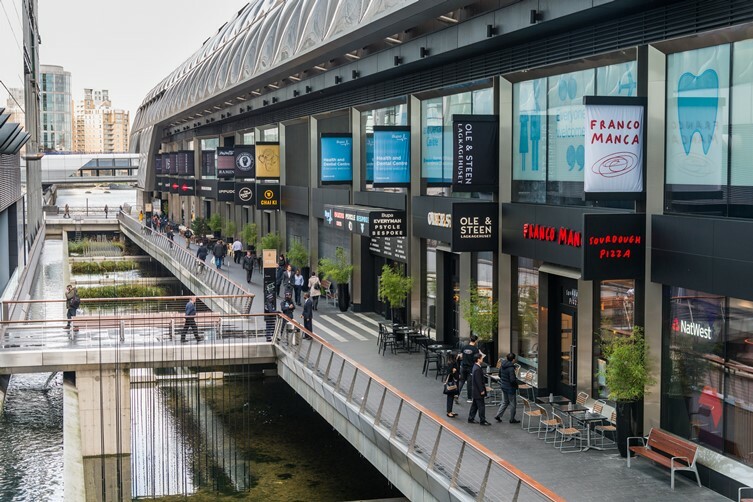 The regeneration project has given the whole area of south-east London a new lease of life, bringing this industrial heartland back to life and transforming it into one of the most prominent commercial and residential districts in Europe. In the early 1800s Canary Wharf was classified as one of the world’s busiest docks with many of the world’s leading countries and businesses trading with Britain via ships that would sail in along the River Thames. Once the shipping industry was revolutionised in the 1900s the sector and area as a whole went into decline leaving many with no choice but to move out of Canary Wharf in order to find new employment opportunities, while the businesses were forced to close or to move to more accessible parts of the country as navigating the Thames became more difficult and, in some areas, complete inaccessible. Living in Canary Wharf today is a far-cry from the industrial era where ships would regularly pass through, dropping off their goods and providing all kinds of employment opportunities for residents in and around the Docklands. Today the area is home to an ever-increasing number of residents who either work in Canary Wharf itself or the nearby City of London area. 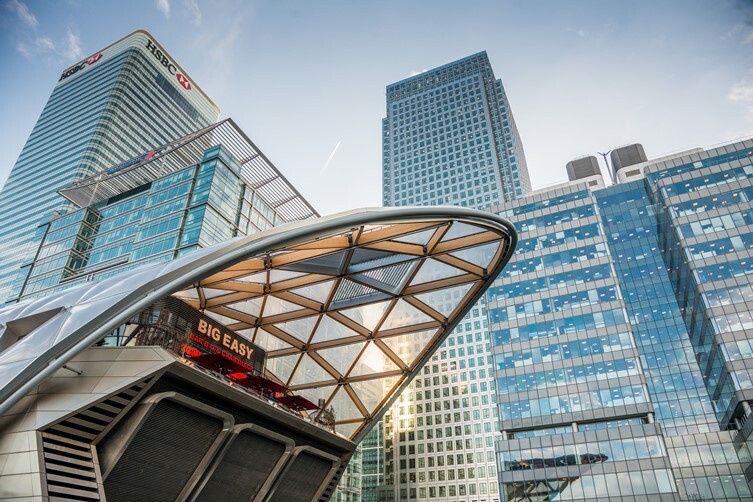 The scenic views, high-end restaurants and bars, partially underground shopping centre and excellent transport links make living in Canary Wharf a highly attractive proposition on their own. When you factor in the quality of some of the apartments available to buy or rent already with en-suite bedrooms, wooden floors, modern interiors, floor-to-ceiling windows with panoramic views and private roof gardens; as well as the new developments in Canary Wharf that are set to open in the near future, it’s hard to find a more desirable place to live than Canary Wharf. With so many brand new properties to buy in Canary Wharf there has never been a better time to invest in a property in the area. Many residents choose to buy and rent flats in the many imposing but beautifully designed apartment blocks to stay in during the week while they work in central London. Others take the opportunity to buy a luxurious property that they live in full-time, waking up each morning to stunning views across the capital, along the River Thames and over the many other eye-catching structures that London has to offer including the O2 Arena, Tower Bridge and The Eye. You can find out more about living in Canary Wharf and the Borough of Tower Hamlets in our latest research, the CBRE London Borough by Borough Report. 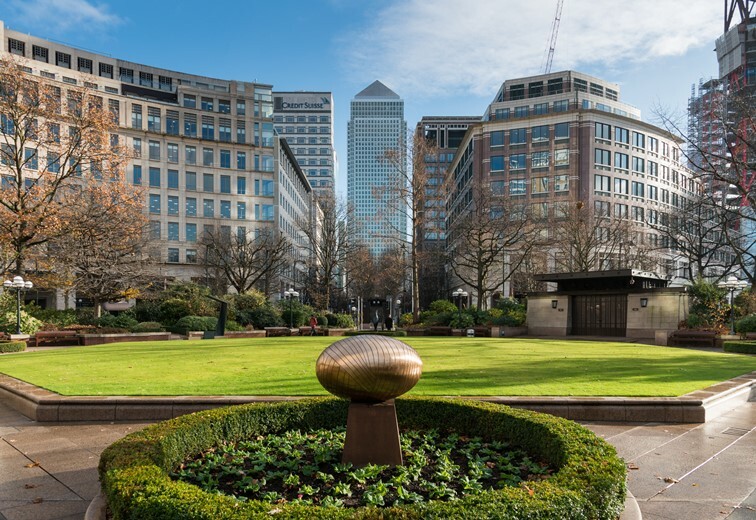 Looking for a property to buy in Canary Wharf? Looking for a rental property in Canary Wharf?